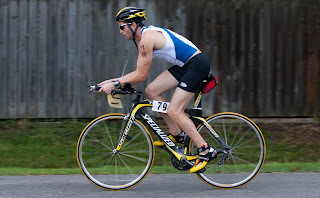 The Jeff and Brede's 2013 Triathlon was the first one I have done in about a year. It was good to get out there and see where my fitness level was, and to also see how my age group friends were doing. The highlight of the race was that I had the fastest run split in my age group. The low light was that my bike split was sub par and my transitions could have used some work. However, even though my bike split was slow... it was faster than I usually race. That is mabye another silver lining to this race. I learned a lot about the things I do well, and the thing that I do poorly, and I'm looking forward to my race next weekend to see if I can do better on my transitions. 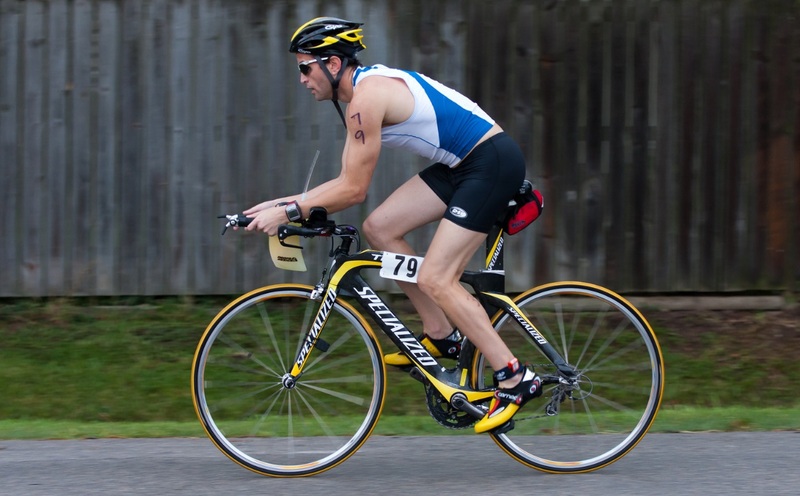 My on going race goals will be to increase my bike speed on these Sprint Distance Triathlons to 22mph+. That seems to be an average speed among the top guys in my age group and is the most logical goal to put up first. In addition, I need to do more speed work on the run to make sure I can continue to lower that split and catch up with all the guys who pass me on the bike!